Super cars and sports cars have already been all too familiar to us that upon hearing one, a spark of interest is seldom raised. Yes, many different companies such as Ferrari and Porsche are still on the top of the super cars and sports cars manufacturing chain but as insatiable human beings we are in a constant search for something better. This year, super cars and sports cars are a thing of the past as hyper cars enter the scene. You heard that right, hyper cars are the new show stopper. 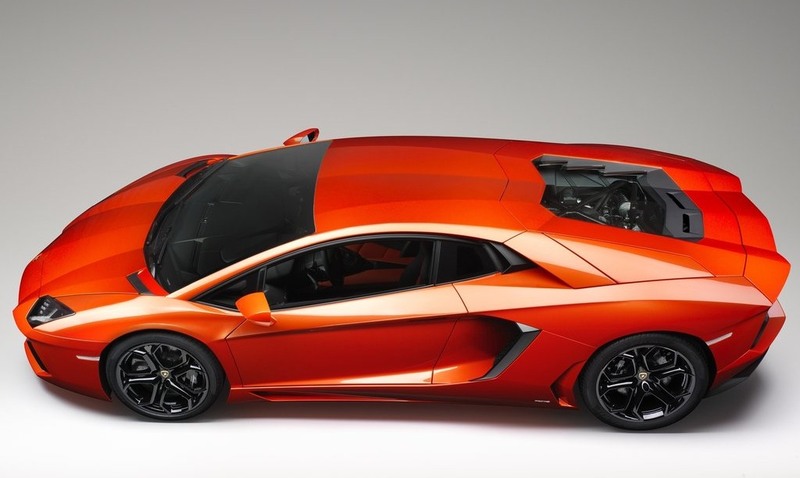 Lamborghini has recently launched yet another hyper car. 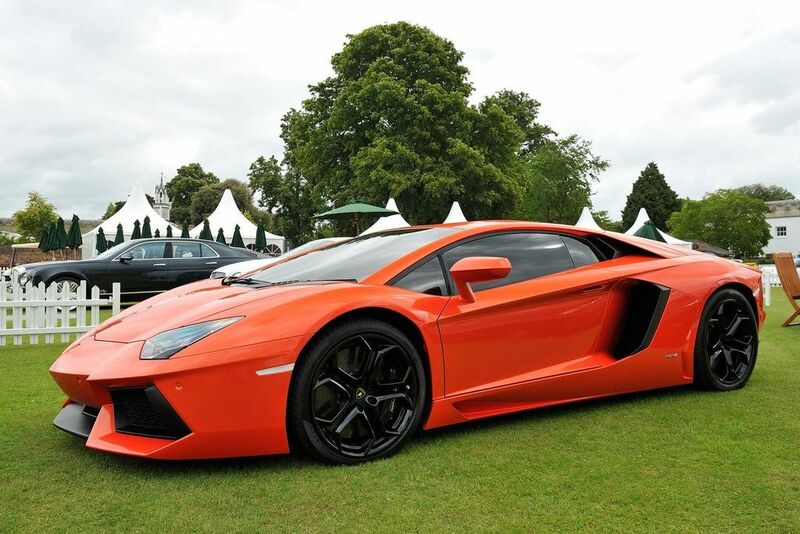 The 2012 lamborghini Aventador LP-700-4. In terms of its performance, the company has already stated that the V12 engine will be the only thing to provide power into this hyper car but a newer, more legendary engine than the previous V12 engine. It now comes with AWD layout and 6.5 liter V12 engine which then produces 700 horsepower. 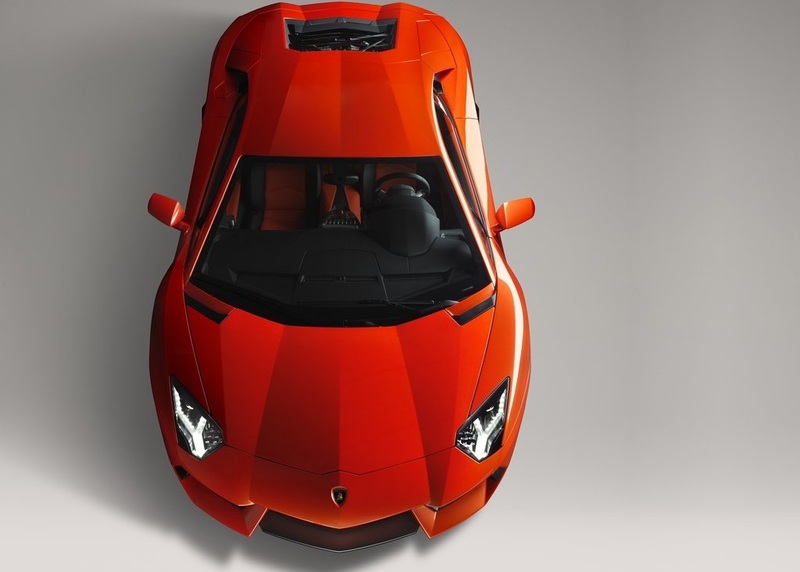 This is the newest engine Lamborghini has made since they released the Countach. It has a whopping 700 horsepower engine which can go from 0-62 mph in a matter of 2.9 seconds - faster than its predecessors and competitors which take about 3.6 seconds to reach that speed. 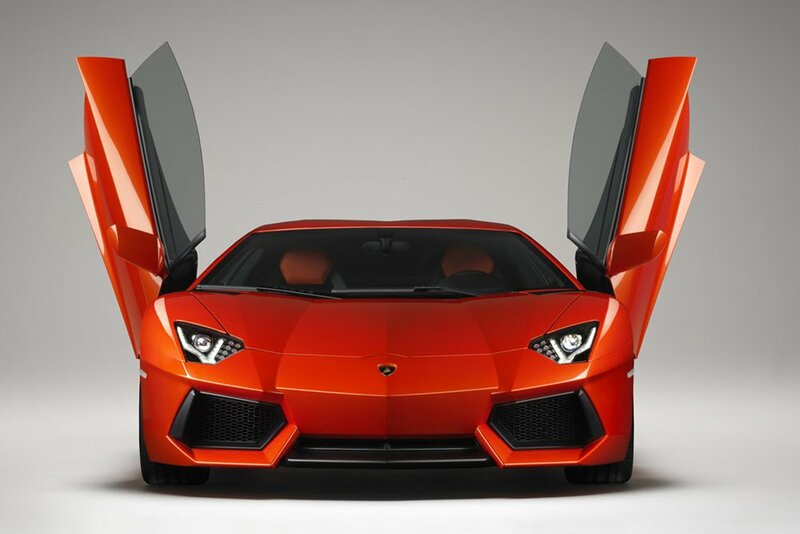 The new Lamborghini Aventador LP-700 4 is the new attention grabbing, sleek model from Lamborghini that is sure to take the car industry by storm. This new model is named after the bull that entered a battle in 1993 in Saragossa Arena and earned the title of Trofeo de la Pena La Madronera due to its incomparable courage. Indeed, this new model will take the road with courage to go up and compete with the many super cars and sports cars already making a name in the industry. The exterior of this model is designed with intricate aerodynamics calculations to make it move faster but retain handling and maneuverability. It has a 4-degree angle approach which is maximized on high speed and supports stability in moving in different directions upon reaching the top end of a spectrum. While the 11-degree tilts helps maximize stability and handling and at the same time carries on midrange speeds, significantly greater down force. At the front part of this car, it gets better air guide further accentuated by frames that are glossy and black, and headlights that are bi-xenon made. These headlights spread starting from the middle and another set of LED lights operates the turn signals. Customers were happy to hear that they have options on the carâ€™s exterior colors. There are 13 colors to choose from and different color effects such as pastel metallic, matte, and pearlescent. Interior-wise, a hyper car cannot get more hi-tech than this. The new instrumentation gauges used in this model resembles those used on jet planes with LCD screens displaying instrumentations in your car while another independent system and LCD screen controls the navigation functions of this model and the stereo. The sleek leather material of the seats is made with a single color with contrasting stitching available in many different colors. This car is the extreme when it comes to design, technology, performance and standards. 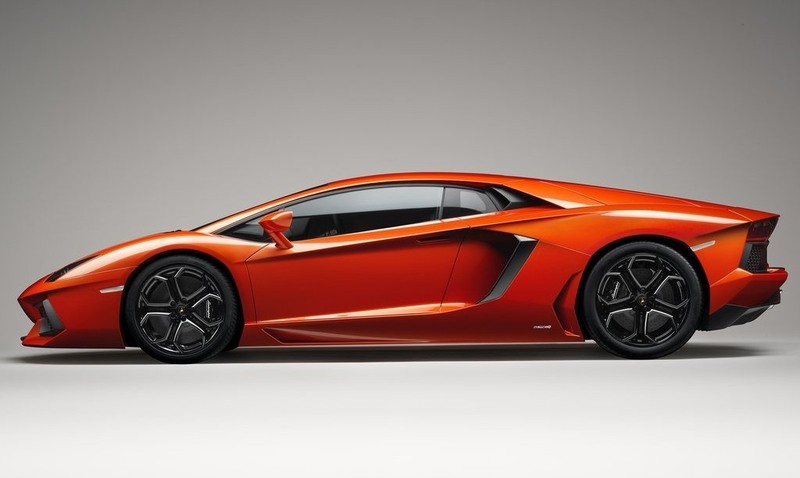 Lamborghini is setting new highs in terms of standards and design in the industry of hyper cars. 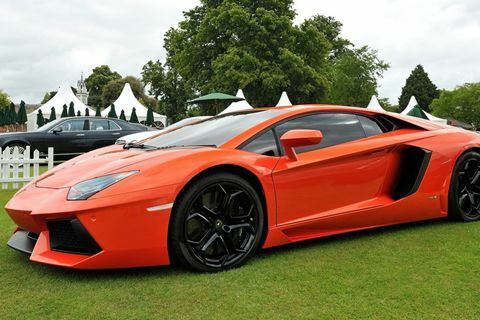 This bull is the best and can just cover 270 kmph in just 57sec . . . . . . . . . This bull is a thunder bolt. . . . . . .
My favourite. And think who ever watching this. It’s his or ner favourite too. This orange is the best of all the oranges I’ve seen. Maybe Lamborghini can make it run on orange juice too? Man! It is my dream car i loved it so much than other things i am sure one day i will have one! So wait for me. :@ Ascari for beating lambo and now they’re not!!! Pitty lamborghini is falling back alot it was just in 2005 it was the fastest car now its the 9th!!!!!!!!!!!!!!!!!!!!!!!!!! i hate this this is not right lamborghini i beg you to please show up and show them what you are actually made off let’s take the competion to them!!!!! This car is cool Reventon is better though. yall are stupid lambo is the best car ever! I understand why this doesn’t perform like the Reventon because the Reventon is an insainly exsclusive car that’s more than 1 million dollars. I’m sure the Aventador won’t be as exsclusive and of course isn’t as expensive which is why it doesn’t perform like the Reventon. if reventon got 221mph with 641bhp,why aventador just got 217mph??? i think aventador’s real v-max is more than reventon’s.i say 229mph. It is the same as the Revantor, but the Avantor is faster an cheper. But why is it not on your list. Bugatti Is Better!! Just Saying.. I love this car and in future i’ll buy the lamborghini’s car. coz its the future in…..
this is the coolest car in the whole universe… wish i cud hv one of dese!!! I want tis car when I grow up it is awsome.